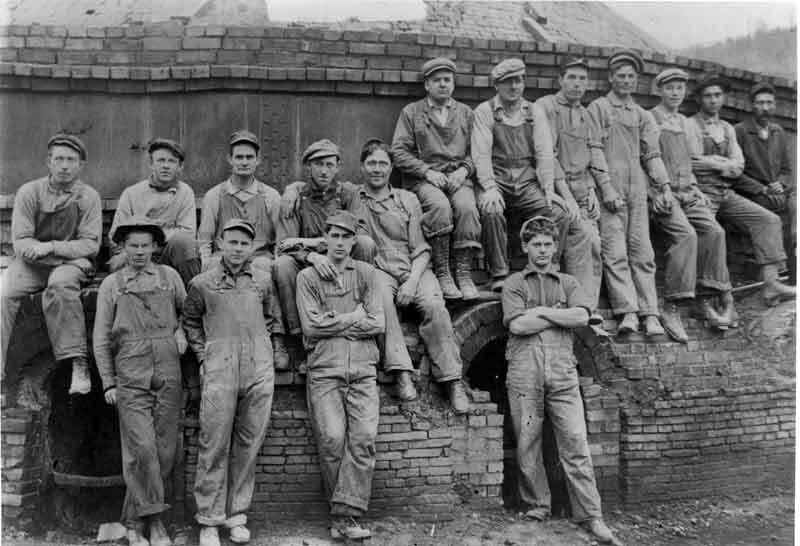 Columbus Face Brick Co. & Iron Clay Brick Company,began operation in 1898. This entry was posted on October 13, 2011 at 9:58 pm	and is filed under Photos. Tagged: Brick & Clay, Business, News Clip, Shawnee. You can follow any responses to this entry through the RSS 2.0 feed. You can leave a response, or trackback from your own site. Does anyone have the names of the employees in this photograph?